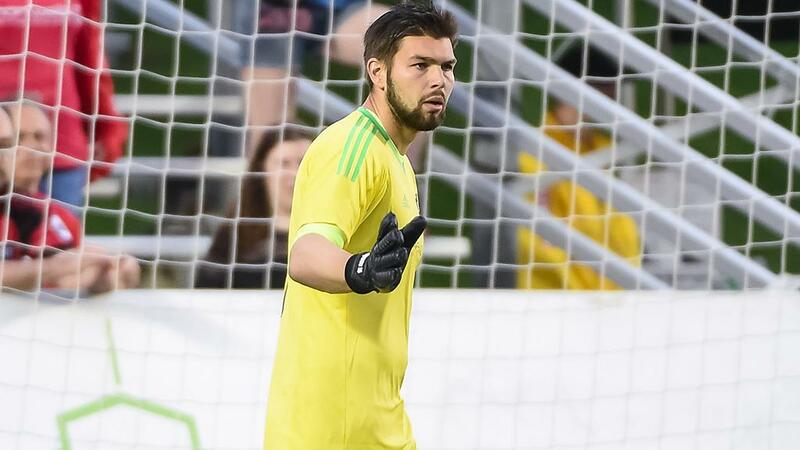 OTTAWA – 2018 USL Goalkeeper of the Year Finalist Maxime Crepeau, who starred this past season for Ottawa Fury FC, has been selected in Canada’s squad to face St. Kitts & Nevis in its upcoming Concacaf Nations League Qualifying contest on November 18 at Warner Park Football Field in Basseterre. Crepeau is joined on the squad by Fury FC defender David Edgar for what is set to be a key game in Canada’s bid to qualify for the 2019 Concacaf Gold Cup and earn a place in League A for the 2019 Concacaf Nations League. Both Canada and St. Kitts & Nevis enter with two wins from two so far in the qualifying tournament. Crepeau was this week named to the USL All-League First Team and as a finalist for USL Goalkeeper of the Year after a season that saw him record a regular-season record 15 shutouts for Fury FC. The 24-year-old recorded 82 saves for Ottawa in the 2018 campaign with a 72.6 save percentage as he joined the club on loan from Major League Soccer’s Montreal Impact. Edgar, meanwhile, has made 42 previous appearances for his country and earns a second consecutive call-up after being named in Canada’s squad last month that took a 5-0 win against Dominica at BMO Field in Toronto. A number of other players with previous USL experience were also named in the squad, with former Whitecaps FC 2 midfielder Alphonso Davies, former FC Montreal forward Ballou Tabla and former Toronto FC II midfielders Liam Fraser and Jay Chapman also selected to the squad.